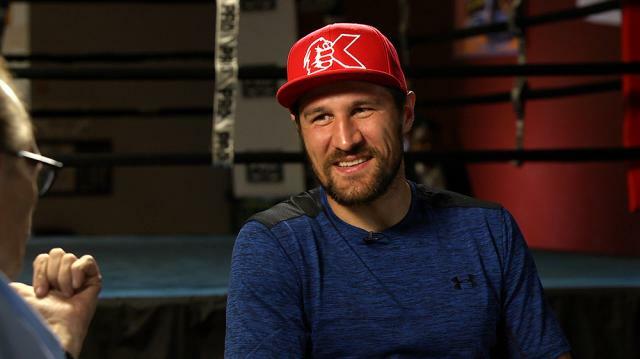 World renowned boxing champ Sergey “Krusher” Kovalev looks ahead to his light heavyweight title defense fight against Andre Ward, commenting on the greater importance of the bout and why Ward is his most difficult challenge to date. Larry King: Is this the biggest fight of your life? Sergey Kovalev: Yeah I think so, because it’s HBO Pay Per View and it is the biggest opponent, you know. Undefeated and Olympic champion.